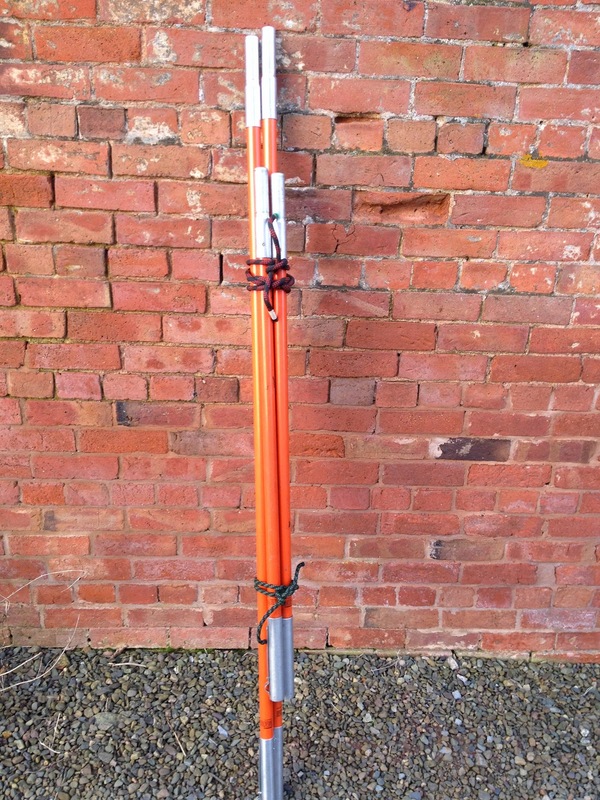 Its annoyed me for a while having the poles kicking around in the back of the truck and when carrying them you can never seem to hold more than 3 without dropping one, so finally found a use for those old bits of hitch cord I inexplicably keep. 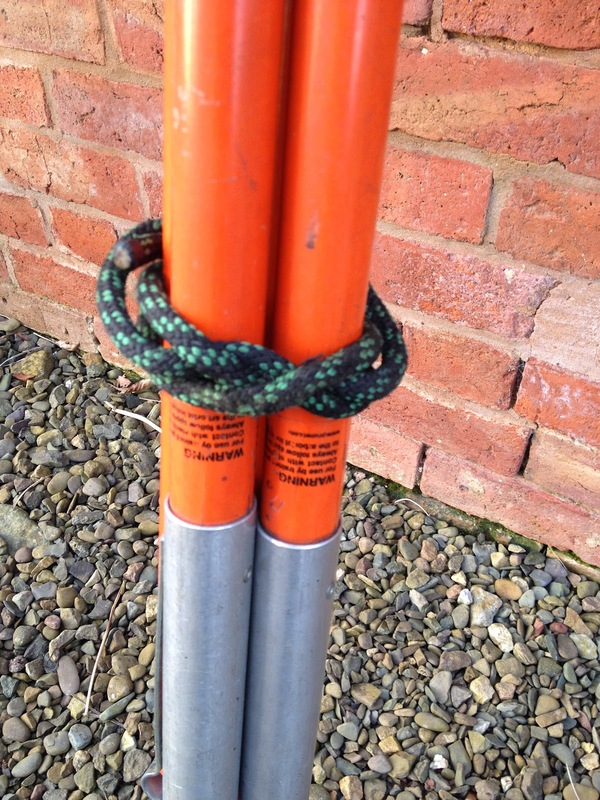 Tied with a constrictor knot they are kept nice and tight together, making storage and transport much easier. The link above explains a bit more about about the constrictor knot and its uses. Its a really handy knot to have in the bag.